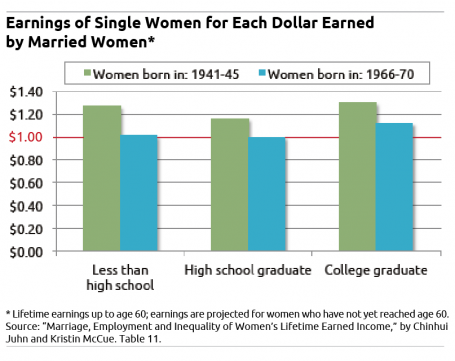 Married women “have caught up tremendously,” said Chinhui Juhn, labor economist at the University of Houston, who conducted the research with Kristin McCue at the US Census Bureau for the National Bureau of Economic Research. Their analysis stopped at 2006, omitting any impact of the Great Recession on women’s earnings trends. Juhn said she does not believe the downturn will affect the primary trend she’s identified. Hollywood 1950s dramatized the upheaval for working women that permanently transformed the labor force. Starlet Grace Kelly abandoned the silver screen to marry Prince Rainier of Monaco. 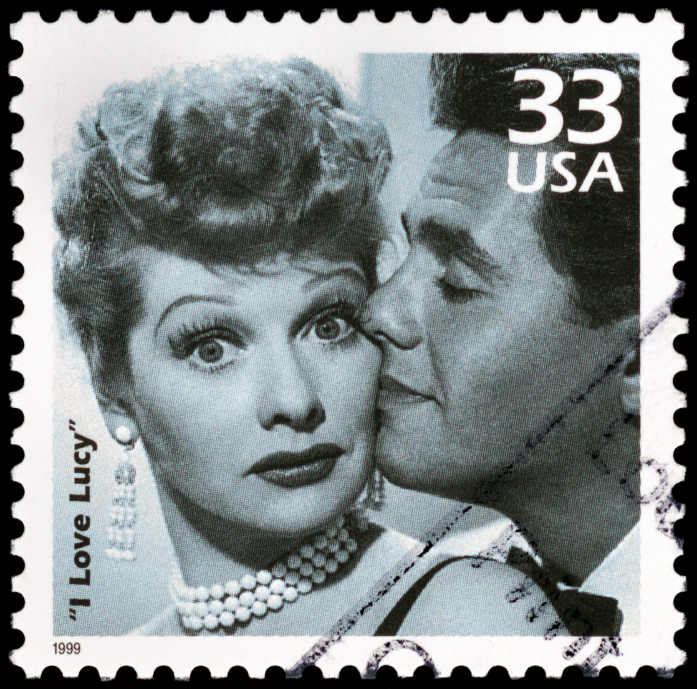 But a pregnant Lucille Ball made a different statement: this mother would continue acting in the “I Love Lucy” show. Like Lucy, more than half of women today go right back to work after their babies are born, and more married women than ever are working. But half of women, including mothers, live without a spouse. These changes make it important to tally lifetime earnings, a significant factor in whether women are financially secure in retirement. This cuts two ways. If women earn more, they can sock more away in their 401ks for retirement. Social Security is another matter. Most married women don’t get much more from Social Security by working, since their benefits – both while their husbands are alive and after they die – are largely determined by what their husbands earn. The researchers defined “single” as women who have not been in any marriage for at least 10 years. Lifetime earnings calculations are not adjusted for the fact that women drop out of, and back into, the workforce to have children. They examined six groups of women, or “birth cohorts.” The chart below compares earnings for unmarried and married women for two of the cohorts: women born in 1941-45 and in 1966-70. I think this correlation may have something to do with females getting married at a later age; more and more are simply choosing to not get married. Just an opinion.